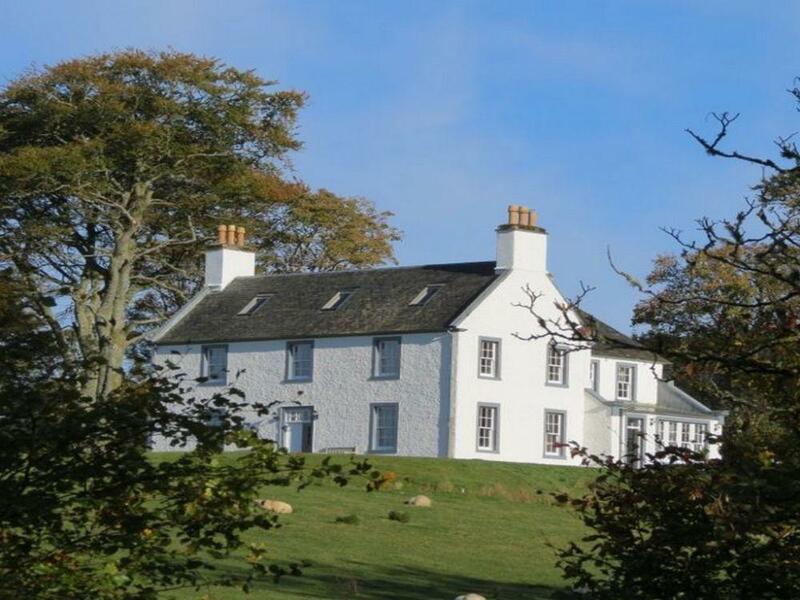 A large self catering holiday home, in Oban, Acharossan House comes with 5 bedrooms, welcomes pets and sleeps up to 11. 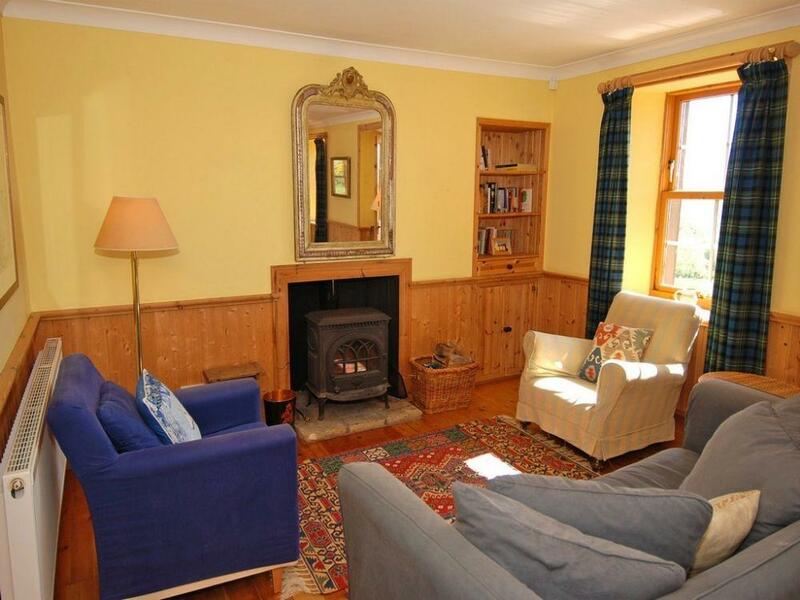 A pet friendly holiday property in Arrochar, accommodates 4 guests with 2 bedrooms. Splendid for a dog friendly holiday, also does not offer WiFi broadband and find reviews and photos here. 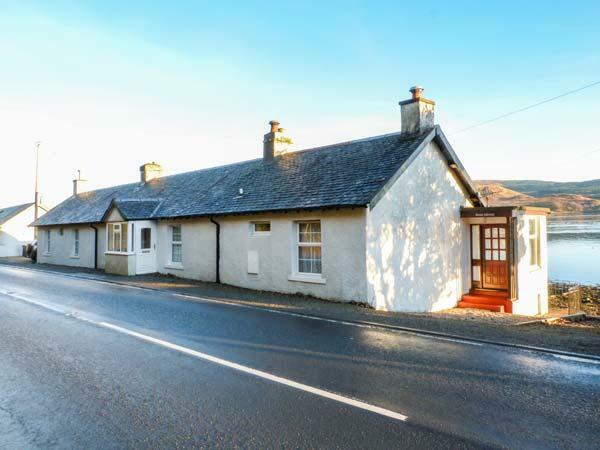 A dog friendly holiday home in Tighnabruaich, welcomes 4 persons with 2 bedrooms. Outstanding for bringing your dog, also does not have internet access and find photos and information here. 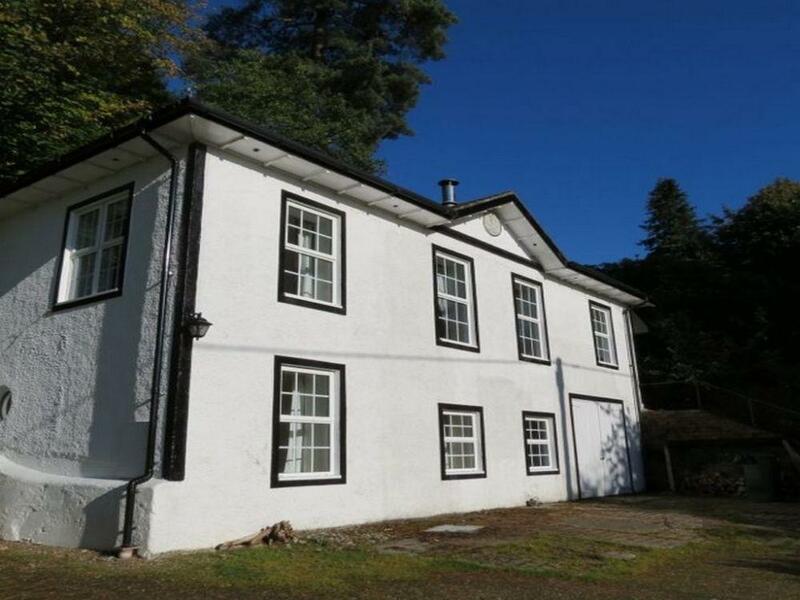 Lilybank Cottage in Tighnabruaich is a pet friendly holiday home in Argyll and Bute, receives pets and caters for 6 people. 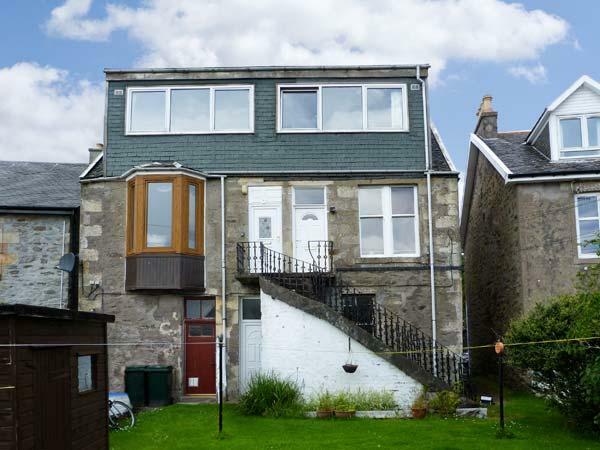 Having 3 bedrooms and 1 bathroom, also is non smoking and you can read information for this pet friendly holiday let in Tighnabruaich here. 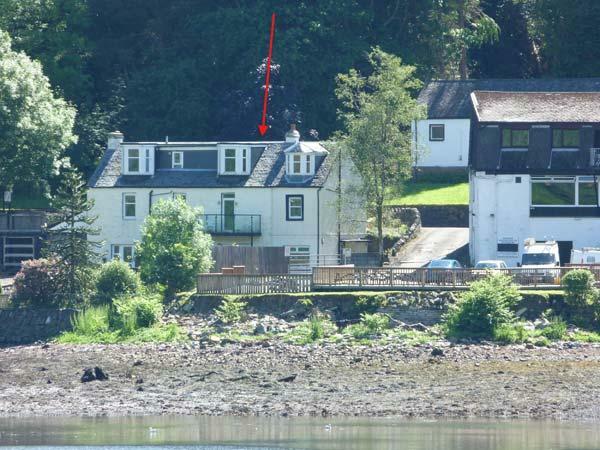 Craigard Cottage in Tighnabruaich is set by the sea in Argyll and Bute, a cottage that sleeps 5 persons with 3 bedrooms. 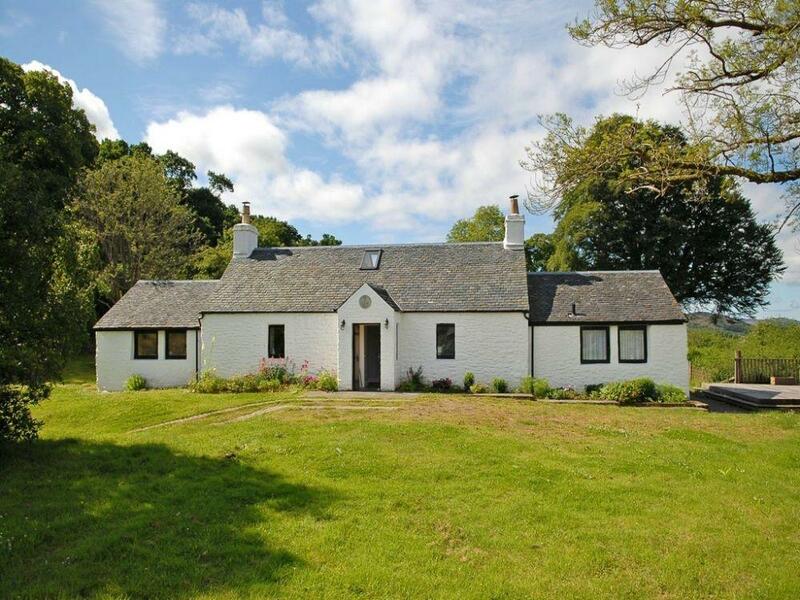 Pefect for a coastal holiday, Craigard Cottage is a holiday let by the coast and Craigard Cottage does not provide broadband access. 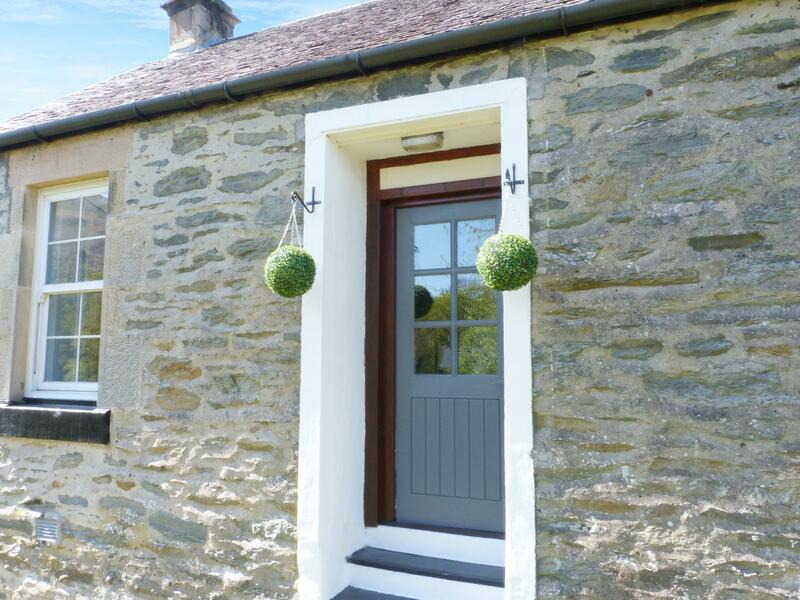 A pleasant property in Inveraray, Shore Cottage is a romantic retreat for 2 and located in the enchanting area of Argyll and Bute.